Below are the stations that currently air The Coach Pat Dye Show, as well as their air times and coverage areas. Are you in an area not covered by one of these stations? We are always looking for areas to expand our coverage. This form will help us get an idea of finding areas where we can service you better! 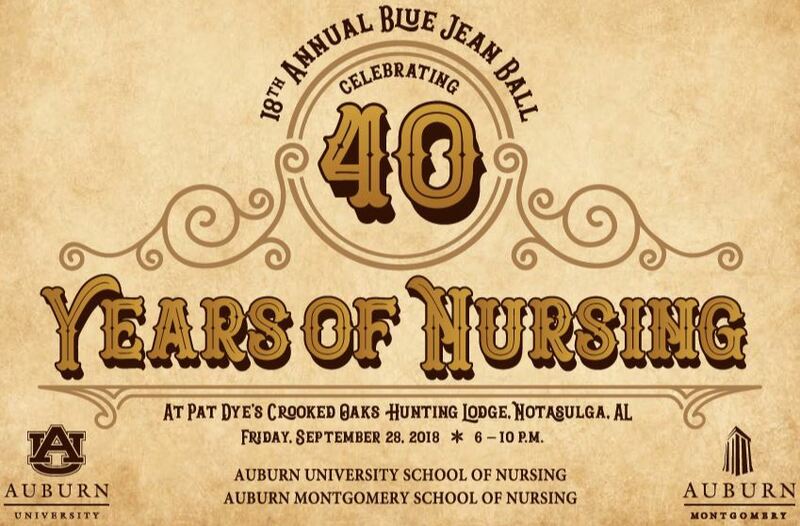 If you need help, email or call Lynn Huggins: lynn@coachpatdye.com, 334-707-9355 (cell) or 334-257-1519 (office). 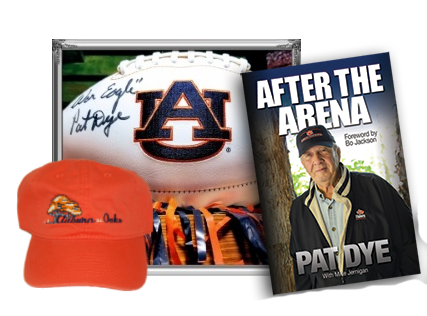 Thank you so much for your interest in the Coach Pat Dye Show! In the meantime you can always listen to the show online on our Multimedia page.